Right now we are having a snow storm and looking at photos of flowers reminds me that the added moisture will be good for my own spring flowers. 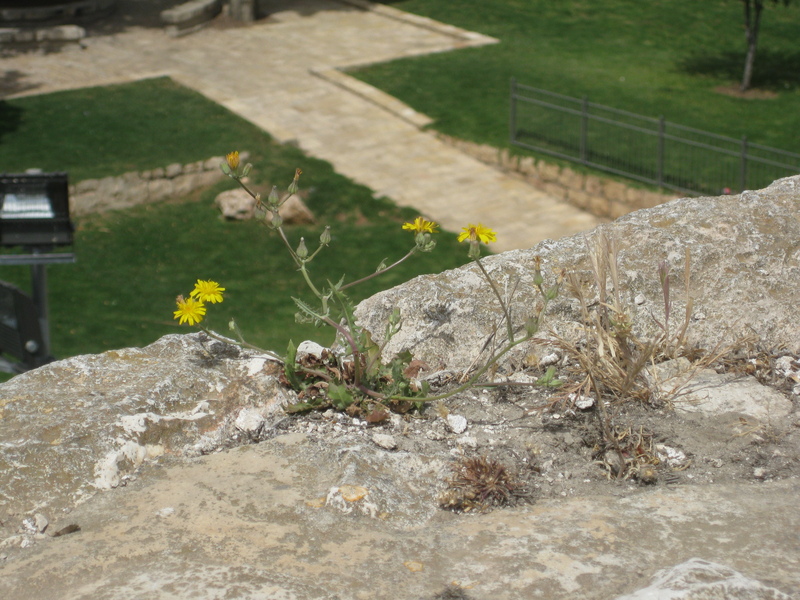 I love this picture I took while in Jerusalem. 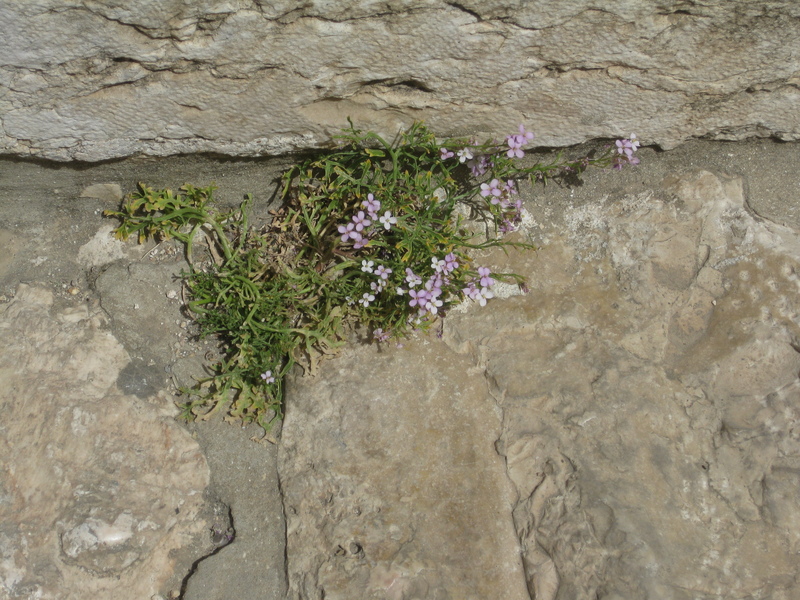 The flowers growing from the rocks on the ramparts in the Old City in Jerusalem amazed me. Here is another pretty picture. You can read more about our adventures in Jerusalem in my book, On Our Own In Jerusalem.